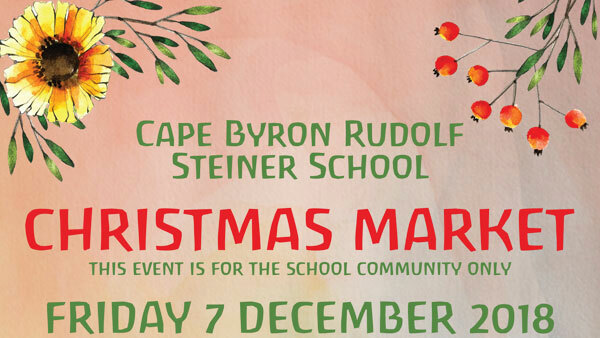 There are just 2 weeks until this wonderful celebration on the afternoon of Friday 7 December. If books are on your gift giving list this festive season please purchase them from Byron Bay’s The Book Room stall at the market, where 35% of what you spend will buy more beautiful books for our school library. You may pre-order books NOW by emailing sarah@sarah-armstrong.com and collect them on market day! 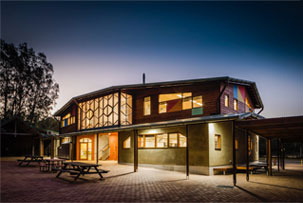 Class 1 will be serving us delicious wood-fired pizza, lovingly created from scratch by that class’s parents, which include an expert baker. With gluten-free and vegan options there is something for everyone. We’ll also have a sausage sizzle, with preservative-free sausages, sauerkraut and home-made tomato sauce (gluten-free bread option). There will also be fruit, fresh coconuts, delicious tarts and cakes, a chai tent and more. Be sure to bring a picnic blanket for an easy festive dinner on the Green. Don’t forget the Student Concert begins at 1.30pm in the amphitheatre. When the concert finishes (at 2.15pm), parents will have half an hour of child-free shopping, before our children join us at 2.45pm. Please also consider bringing a gift for our Giving Tree; this year the gifts will go to children living in local refuges. Please attach a note of what the gift is so it can be matched with the very right child, and if you buy a gift for the Giving Tree at the Market, we will wrap it for you. 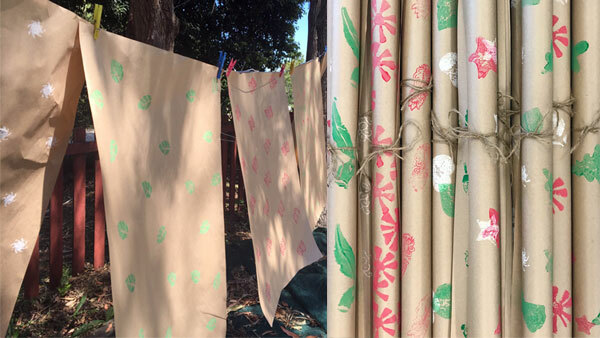 You’ll have the chance to tick off your Christmas shopping list, print and/or purchase your own wrapping paper and make decorations. Expect some bubble magic from school parent Shep Huntley AKA Dr Hubble, and a relaxed coming together of our school community. It’s time to celebrate Summer, Christmas, Hanukkah and another wonderful school year. Market goes until 6 pm. Class 2 parents are creating beautiful wrapping paper to purchase at the market, or you can make your own.